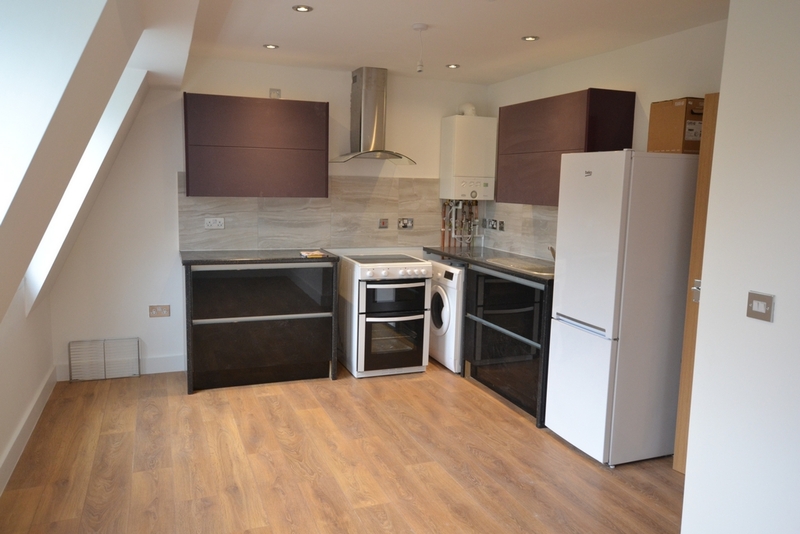 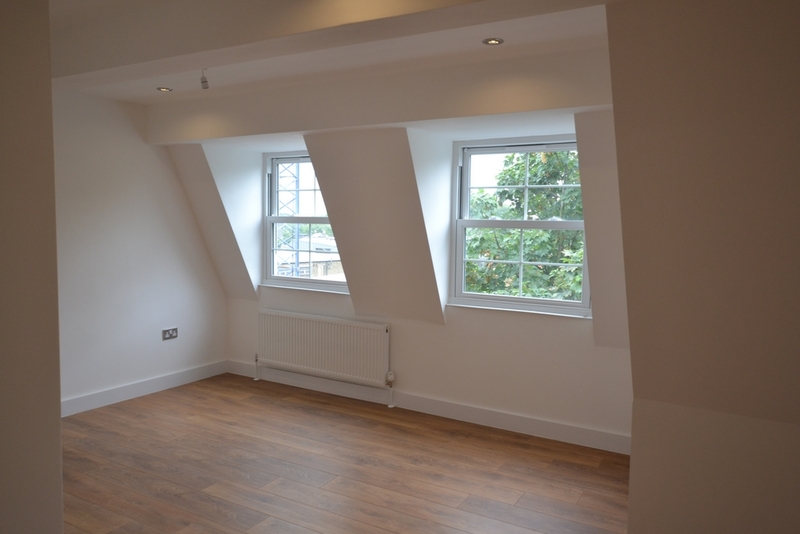 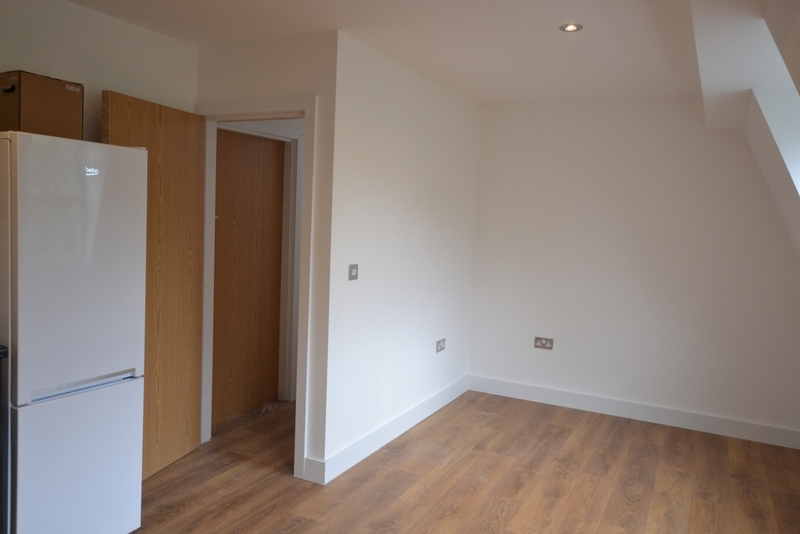 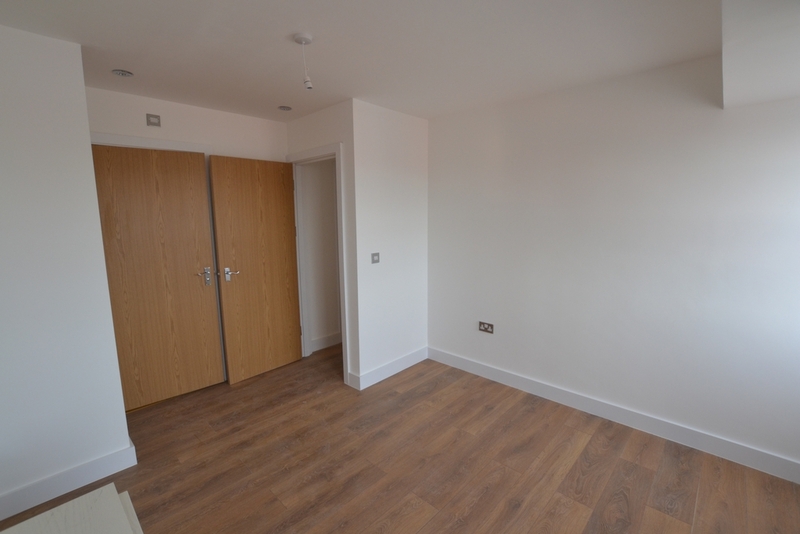 Brand new 2 bed 2 bath flat available moments away from Clapton overground station. 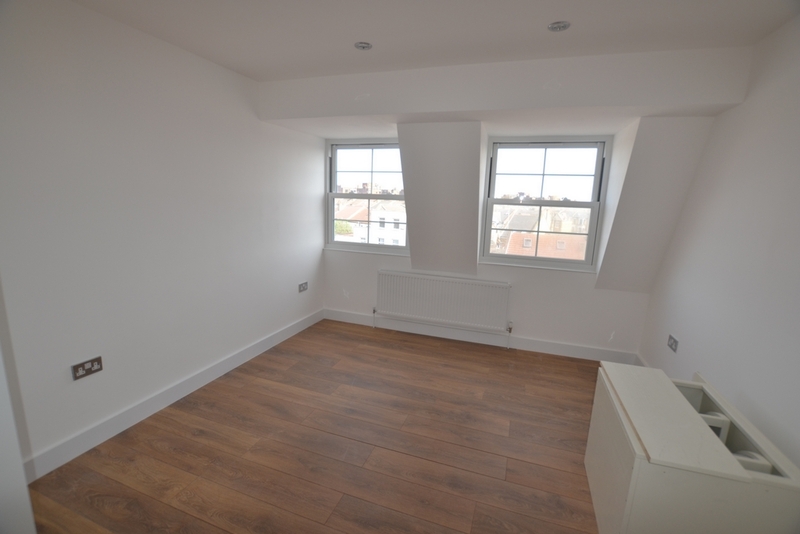 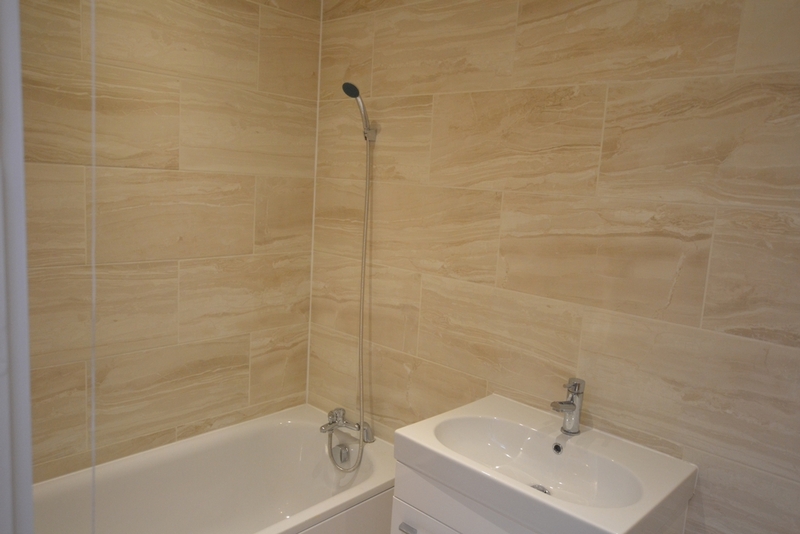 Situated on the 3rd floor, the flat comprises of 2 double bedrooms including 1 en-suite bathroom, Open plan reception with fully fitted kitchen and good size shower room. 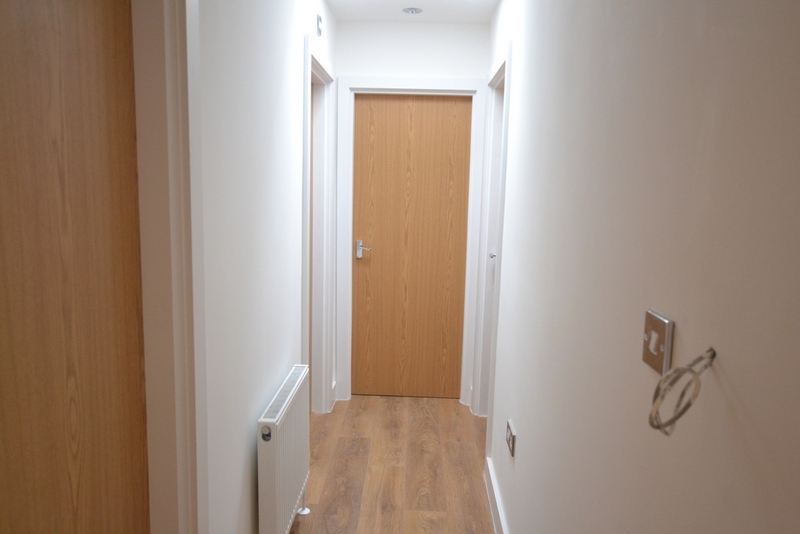 A large number of local amenities are available at the door step including local shops, restaurants, supermarkets and bars etc. 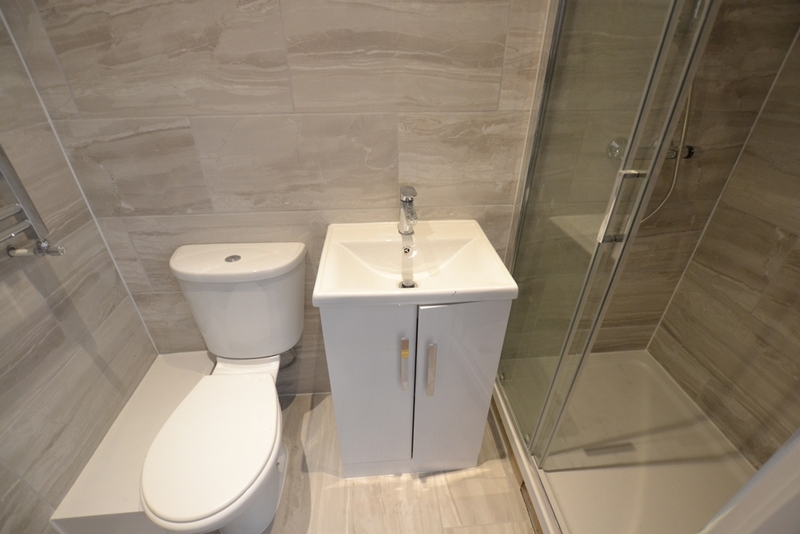 Excellent transports are available including Clapton overground station providing swift access to central london and excellent bus and road links connecting to all major parts of london.